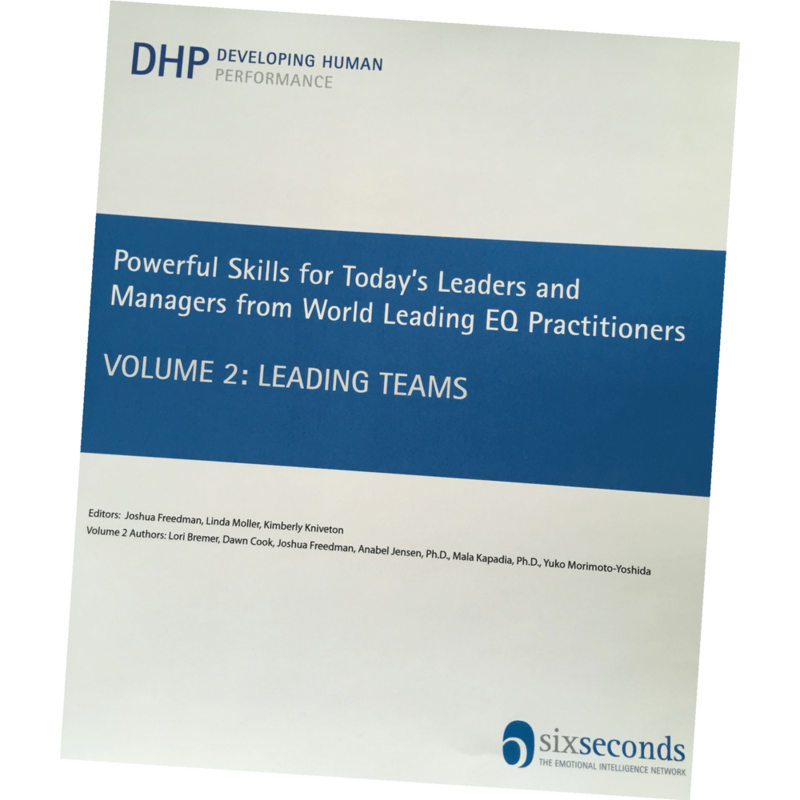 In this 2.5-hour module, managers learn a framework of the keys to execution and how they can leverage and develop their own capabilities to best support their teams to achieve quality results. 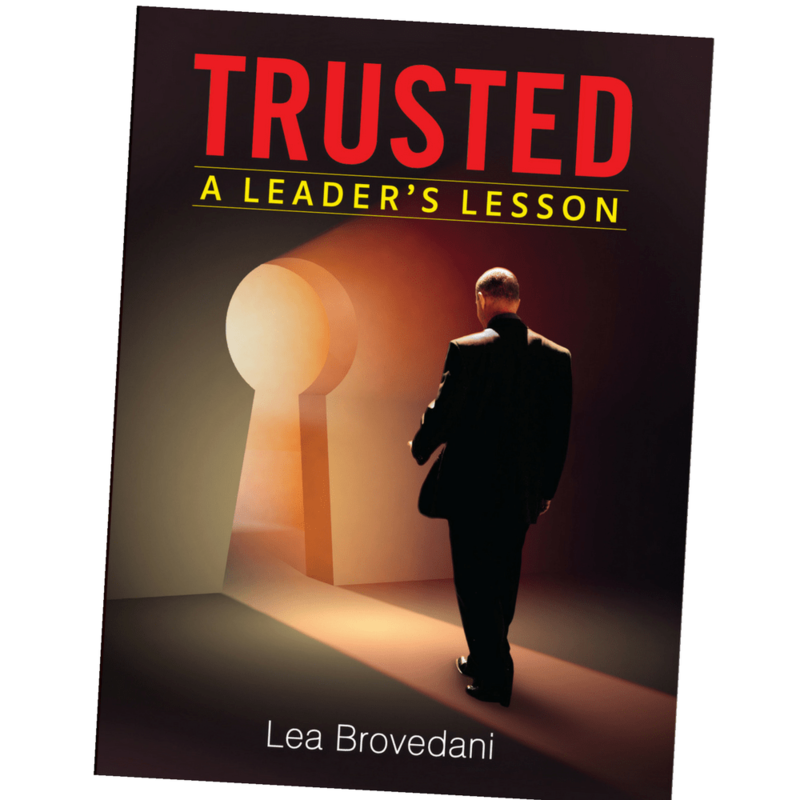 The climate the manager creates within the team/organization supports or undermines the ability to generate results. 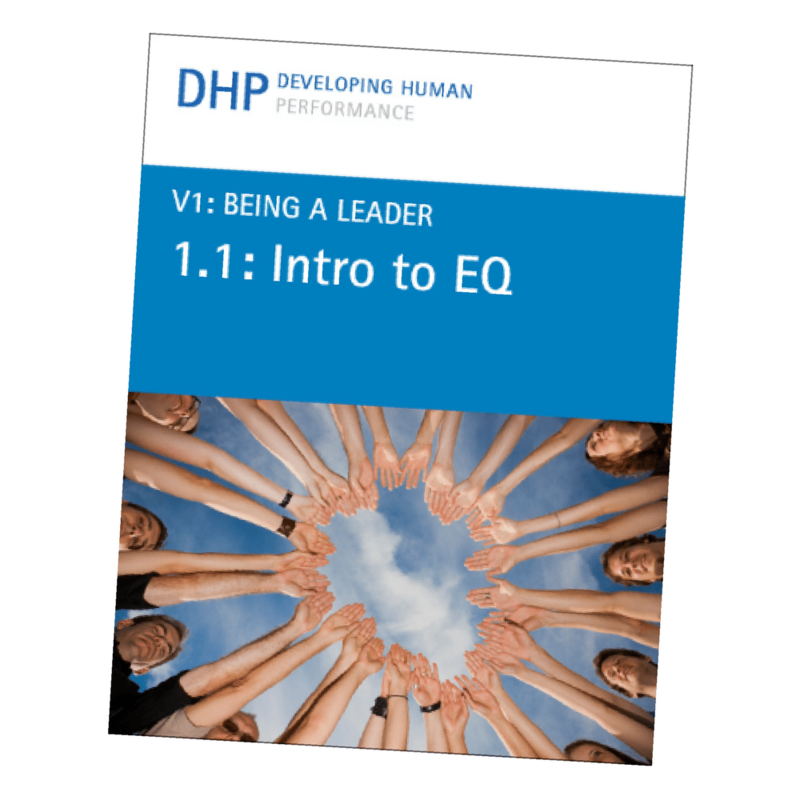 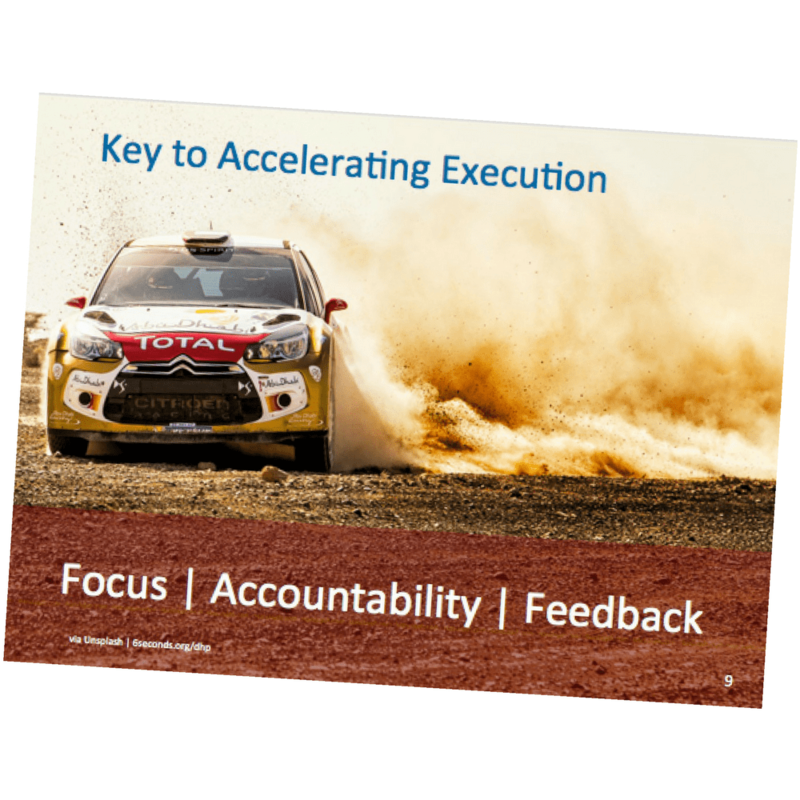 High performance grows when managers create the conditions for execution by increasing focus, creating accountability, and increasing the quality of feedback. 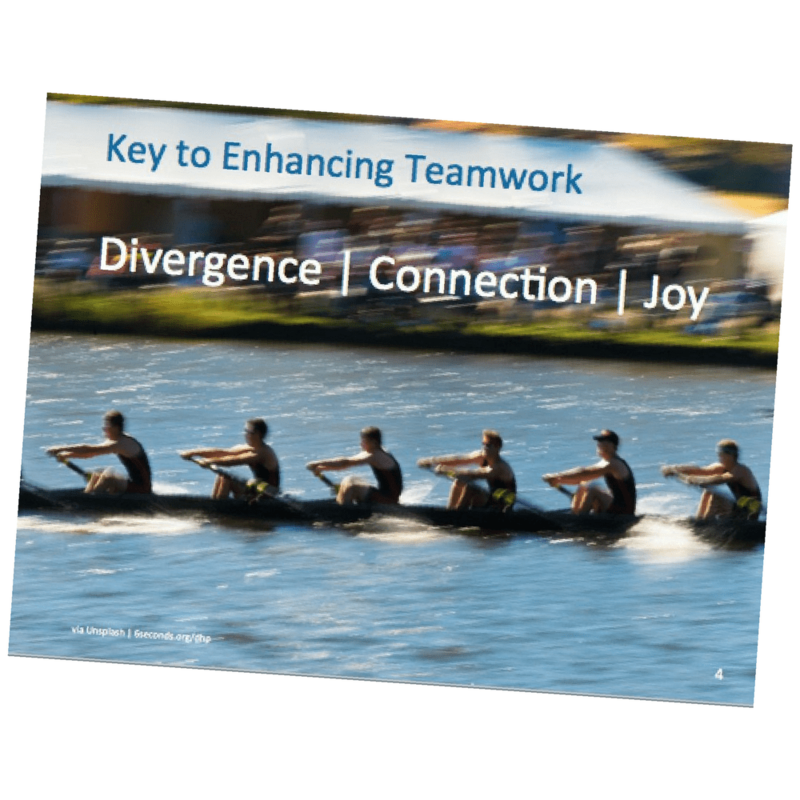 These elements help keep the work happening to be efficient – and the correct work happening to be effective.